The Smart Connected Assembly Roadshow is underway! Request a visit to your facility using the form below. 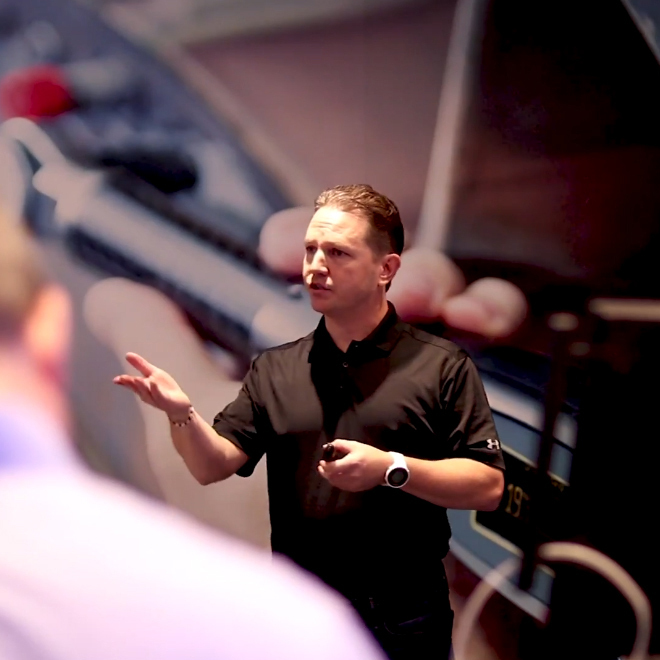 We're taking our Industry 4.0 enabled assembly tools and solutions directly to customers, to experience firsthand throughout North America. Please fill in the visit request form and we will reach out to you as soon as possible.